It’s that time again, when fungi begin pushing their way up through the soil. Avid mushroom hunters, both recreational and commercial, await their arrival every spring. For those picking small quantities for personal use, a permit is not required to harvest, possess, or transport less than one gallon in Oregon or less than five gallons in Washington. The mushrooms collected must be for personal consumption and cannot be sold, bartered, or given away. 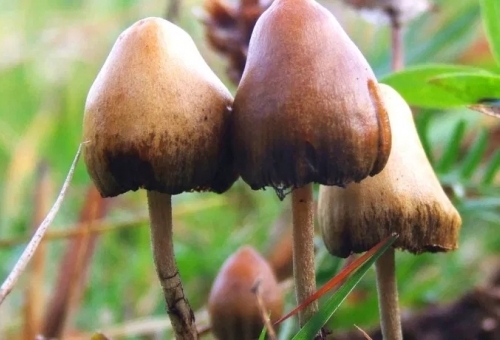 A commercial mushroom permit is required if you are 18 years or older and harvest mushrooms to sell, or if you plan to harvest, possess, or transport more than one gallon in Oregon or more than five gallons in Washington. Commercial mushroom picking is prohibited in wilderness areas; therefore you cannot possess more than one gallon within Oregon wilderness boundaries or five gallons within Washington wilderness boundaries. An Industrial Camping Permit is required if commercial mushroom harvesters and buyers plan to camp overnight on National Forest System lands. Industrial camping permits can only be obtained at the local Ranger District Office on the forest of which you plan to harvest. Commercial mushroom harvesters and buyers are prohibited from camping in developed campgrounds. Temporary road and area closures may still be in effect where unsafe conditions, such as hazard trees, are still being mitigated due to past year’s wildfires. Please check with the local ranger district office for updates on road conditions and current closures. Mushroom harvesters on the Umatilla and Wallowa-Whitman National Forests are required to display a recreation pass in the windshield of their vehicle when using a designated fee trailhead. Recreation passes are available at Forest Service Offices and online through Discover Your Northwest. The Malheur National Forest does not require a recreation pass. 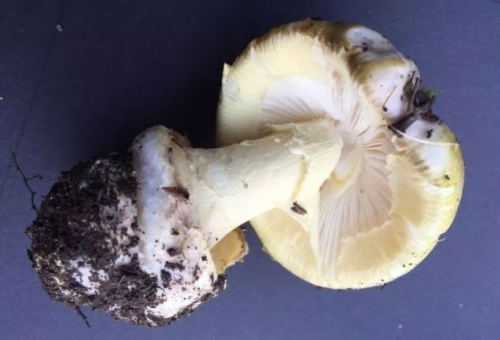 With the continued growing interest in harvesting mushrooms from National Forests, proper identification and determination of whether a mushroom is edible is crucial, and is the responsibility of the picker. Many forest mushroom varieties are poisonous. There are many guide books available to assist with identification. Some forests offer field guides for sale. Your local library, county extension office and local Mycological Society are good sources of information.